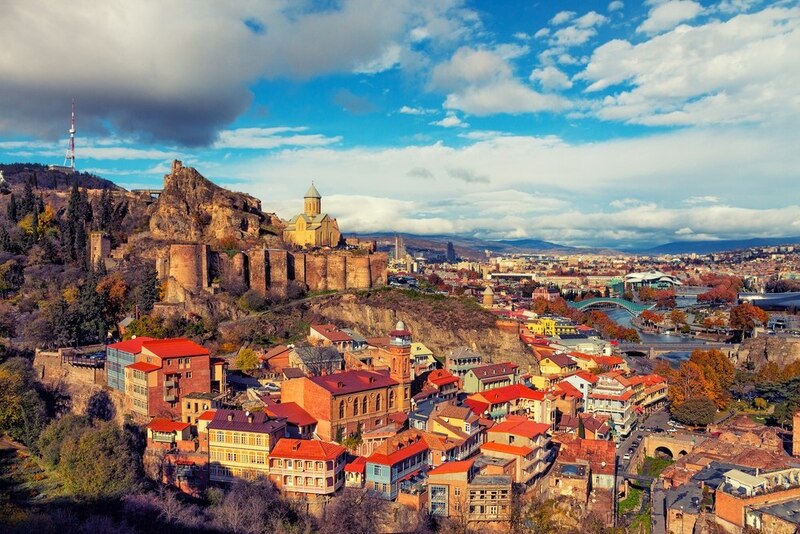 European ACP Women Rapid & Blitz Chess Championships 2018 will take place in Tbilisi, Georgia, from 29th March- 2nd April. The European Women’s Rapid and Blitz Championships are open to all players representing the Chess Federations, members of the European Chess Union regardless of their title or rating. There is also no limit of participants per federation. However, applications should be sent by the national federations only. Registration deadline is 1st of February. The first on schedule will be the Rapid competition which will be played on 30th and 31st of March. The European ACP Women Rapid Championship will be played according to the Swiss system in 11 rounds, with time control 15 minutes+10 seconds per move starting from the move one. The event will continue with European ACP Women Blitz Championship which will be played on 1st of April in 13 rounds according to the Swiss system, with the time control 3 minutes+2 seconds per move starting from the first move. 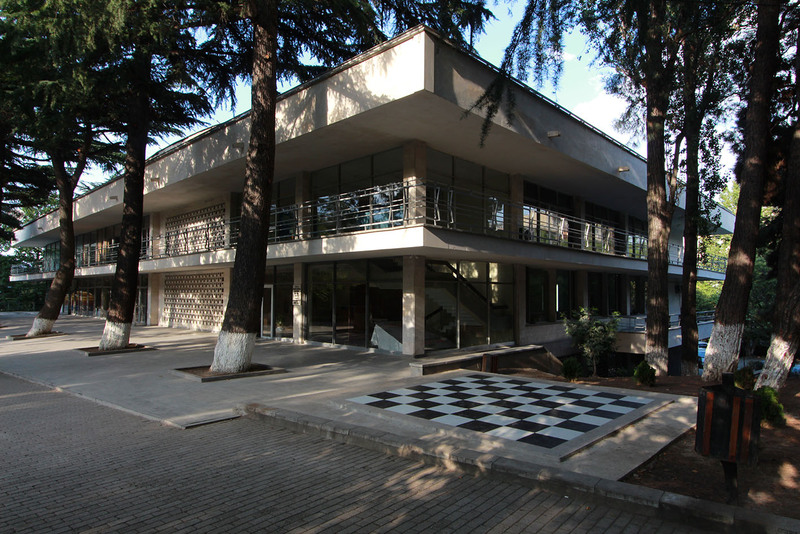 Both events will be held in “Chess Palace” as the official venue of the Championships. The total prize fund of the event will be 20.500 EUR, with 14.500 EUR reserved for the Rapid Championship and 6.000 EUR reserved for the Blitz Championship. Besides the regular prizes, the best Junior player, the best Senior players will be rewarded, as well as the best players who are members of the Association of Chess Professionals (ACP). All players and any kind of accompanying persons, including coaches are invited to stay in the 4 stars hotel “Coste” as the official hotel of the European Women’s Rapid and Blitz Chess Championships. The European Chess Union and Georgian Chess Federation will provide free rooms with breakfast to the 8 highest Rapid ELO rating holders by 1st of January 2018 while ACP and Georgian Chess Federation will provide the same for 8 players nominated by the ACP. The event is organized by government of Georgia, the Tbilisi City Hall, the Georgian chess federation and the Association of Chess Professionals (ACP) under the auspices of the European Chess Union.